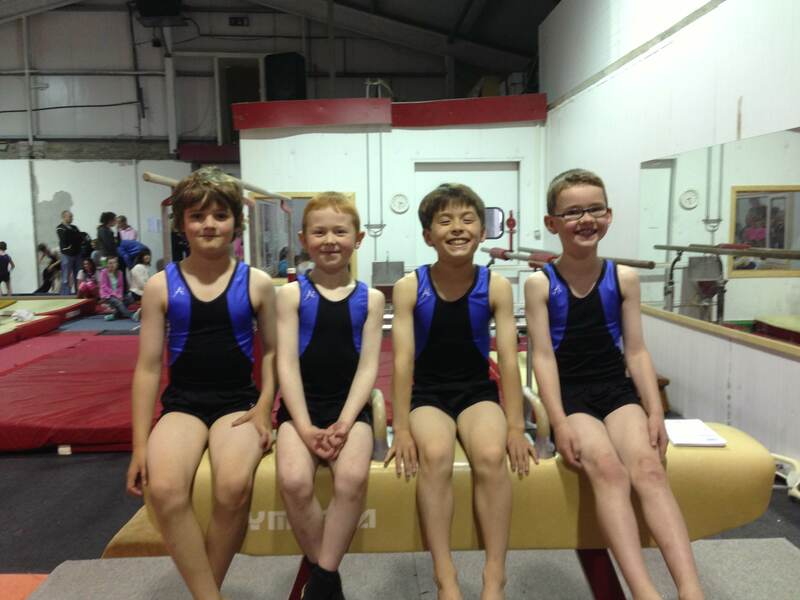 Well done to these young members of our MAG competition squad who attended National Squad trials on June 29th & 30th!! Previous postAdvanced Summer Camp 2013!!! Next postMore GYMFEST 2013 photos! !